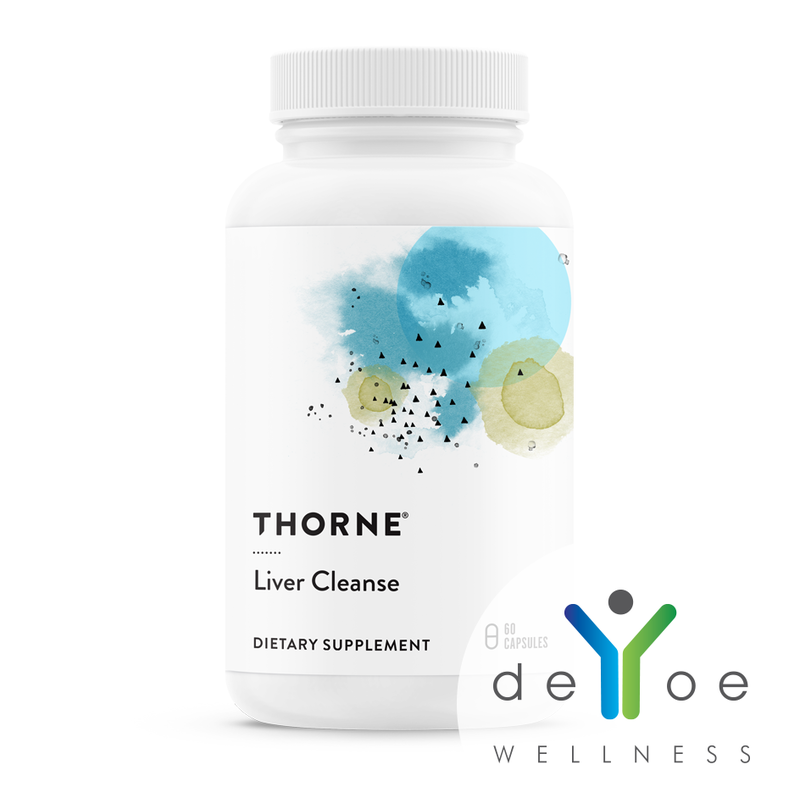 Thorne® Liver Cleanse is a unique combination of botanical ingredients that synergistically support liver function. 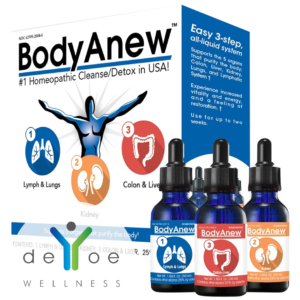 Liver Cleanse enhances bile production and flow, optimizing metabolism and excretion of substances the liver detoxifies. 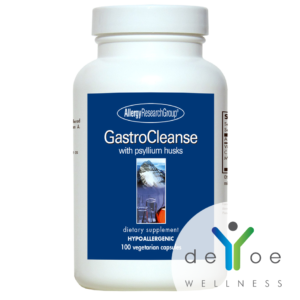 Use it for general liver support or as part of a detoxification program. 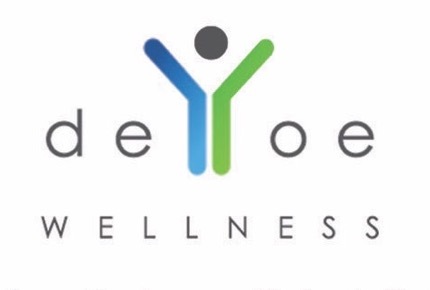 Serving size 1 capsule. 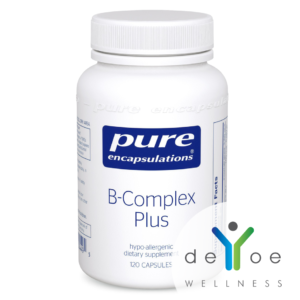 60 servings per container.